We have stayed in this condo a few times now. Appreciate the upgrading of the wood floor in the bedroom, also major cleaning of excess chairs, closet, made it seem more spacious. 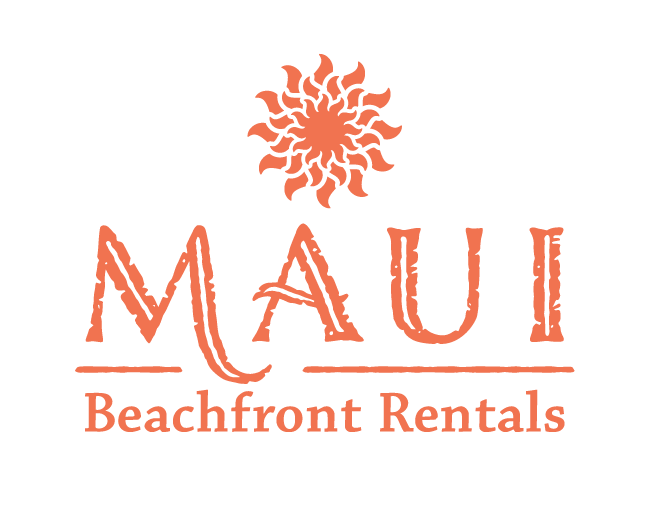 Great location to restaurants, shopping, hiking, snorkeling, and more!